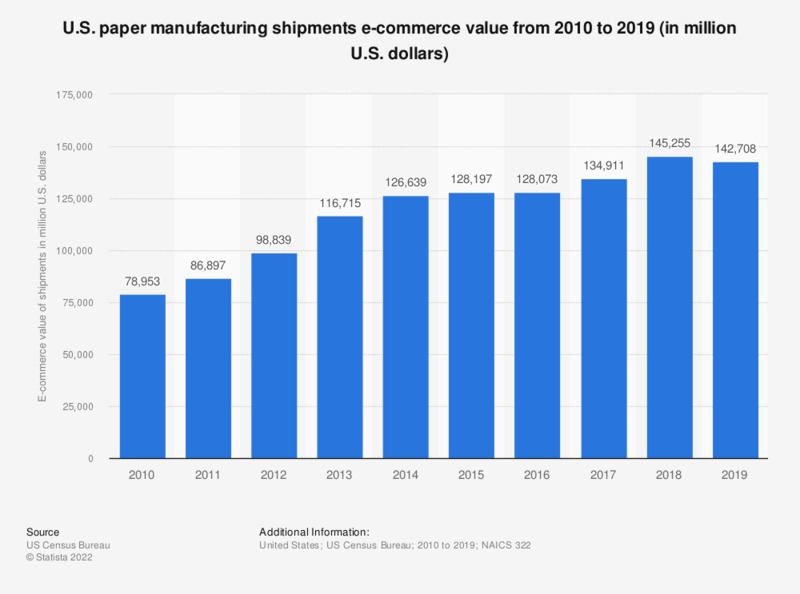 This timeline shows the e-commerce value of U.S. manufacturing shipments of paper from 2003 to 2016. In the most recently measured period, the B2B e-commerce value of paper manufacturing shipments amounted to 128 billion U.S. dollars. What are you revenue expectations this year compared to last year?